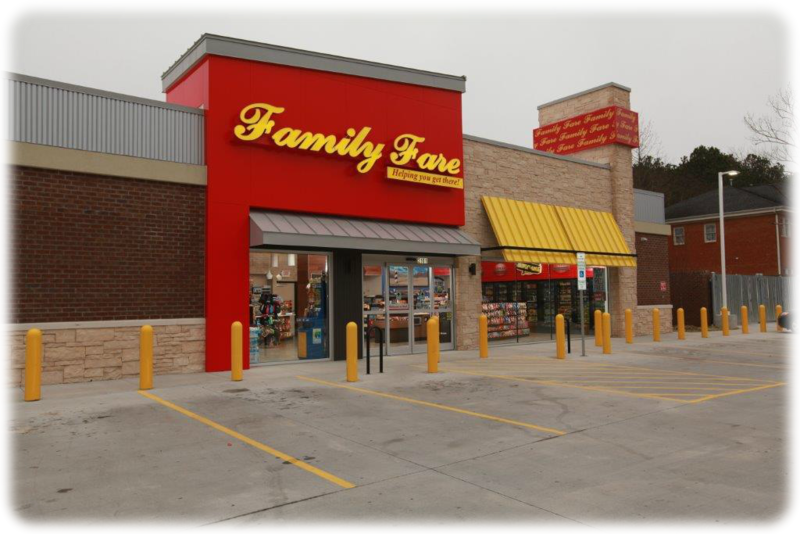 Family Fare Convenience Stores provide quality products to customers on the go throughout North Carolina, and now in Virginia. 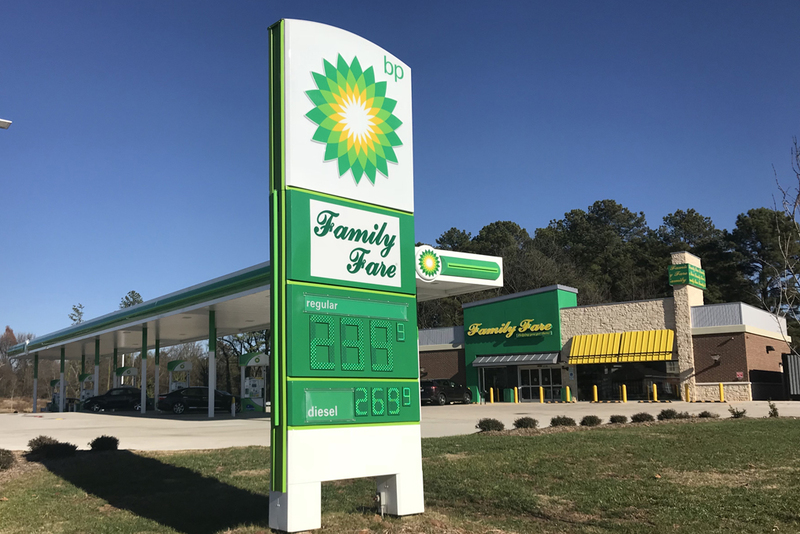 Our Service Collaboration and Support Center is located in Durham and we have locations in Benson, Durham, Greensboro, Winston-Salem, Fayetteville, Burlington, Raleigh, Chapel Hill, Hillsborough, New Bern, Newton Grove, Elizabeth City, Dunn, Weldon, Williamston, Wilmington, Shallotte, Butner, Graham, Reidsville, Garner, Jamestown, Knightdale, and Creedmoor in North Carolina! 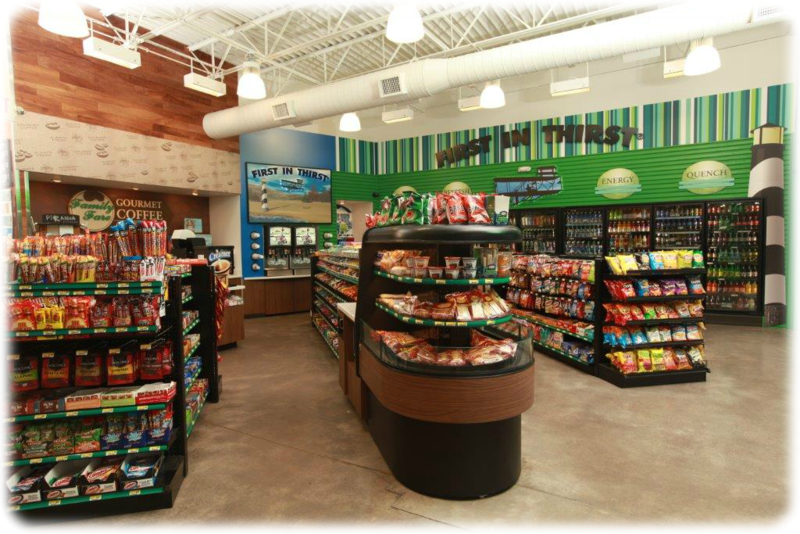 Our new stores in Virginia are in Emporia and Wytheville! 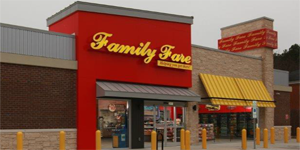 Family Fare sells a wide range of items such as gasoline, fountain and packaged beverages, grocery items, health & beauty care products, confections, tobacco, lottery tickets, and a host of other convenient products. 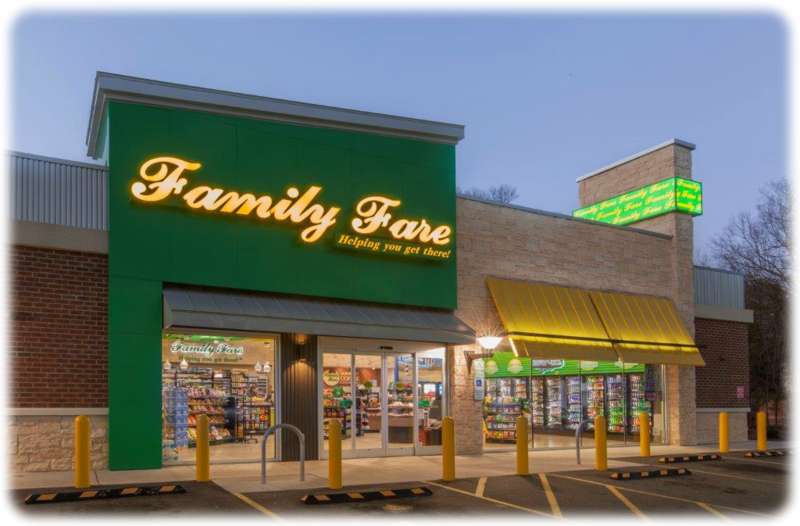 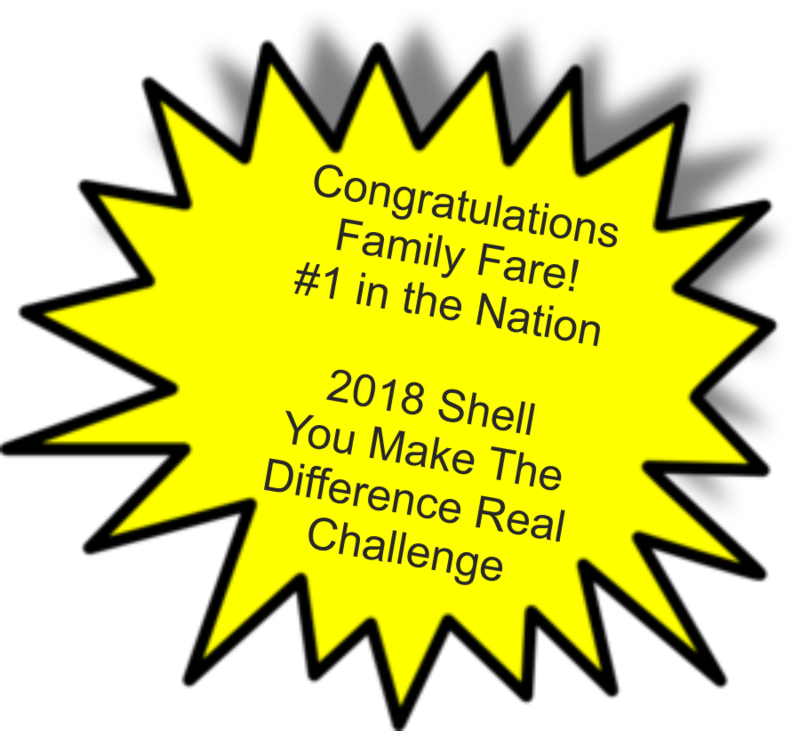 With the wide selection of products, priced right and with our Monthly Specials and Everyday Low Prices, Family Fare is helping you get there! 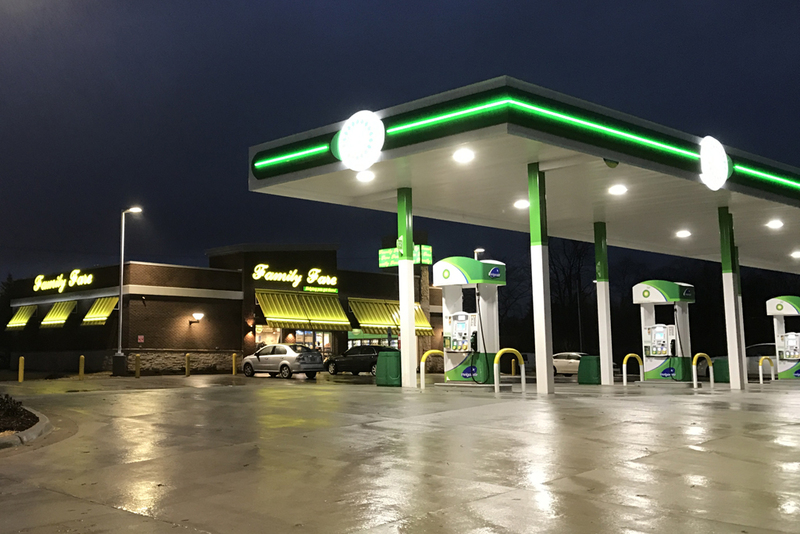 Search for a location near you. 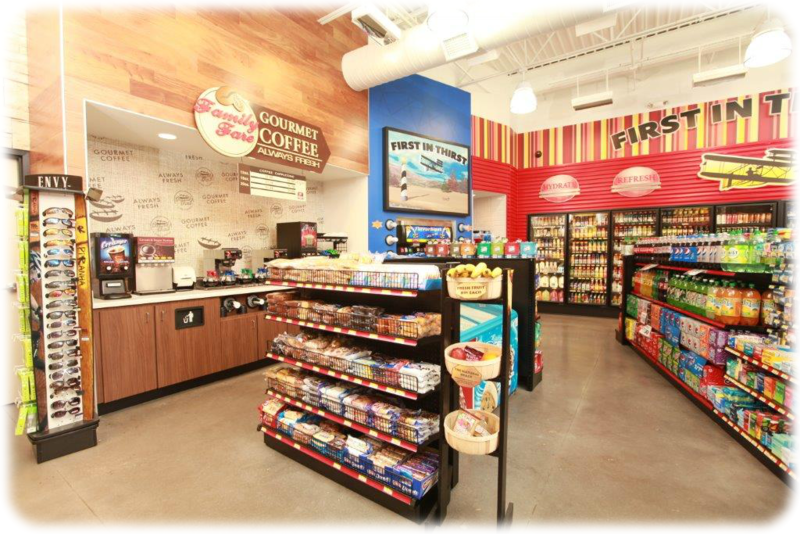 Use our store locator to find store hours, specials and directions to the store nearest you. 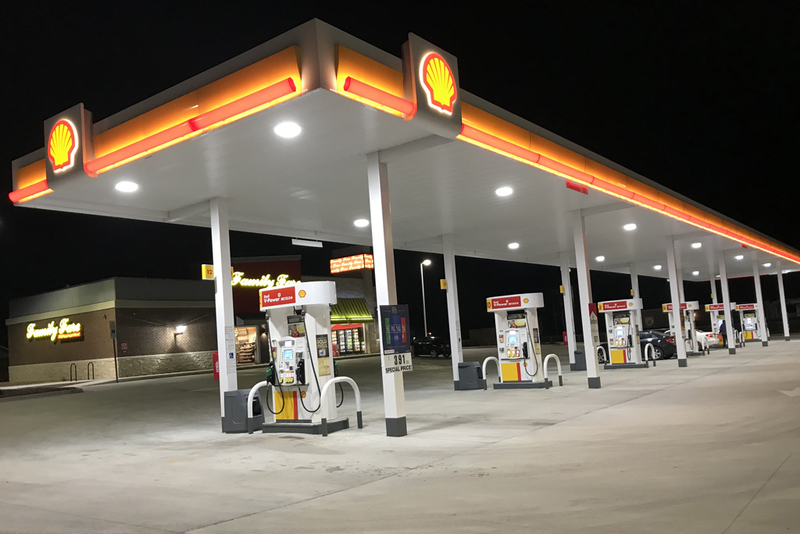 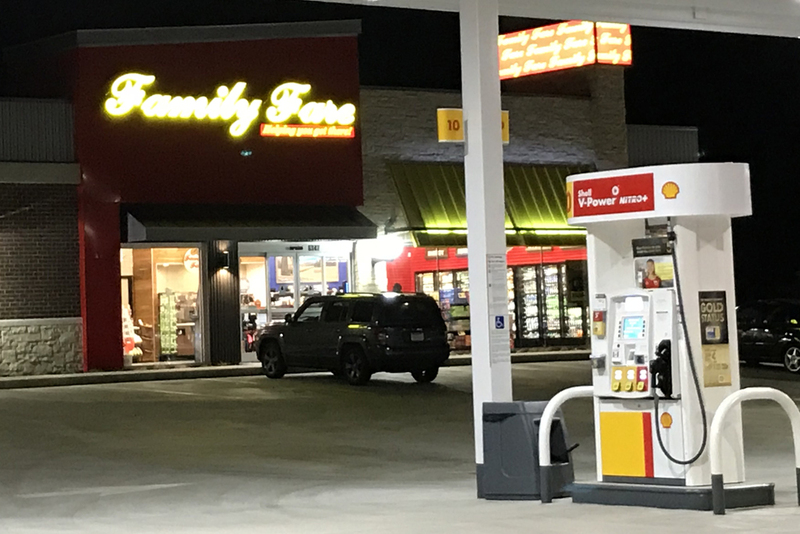 With retail convenience stores throughout North Carolina, Family Fare relies on the entrepreneurial drive, leadership and energy of our Franchisees to independently manage their store operations. 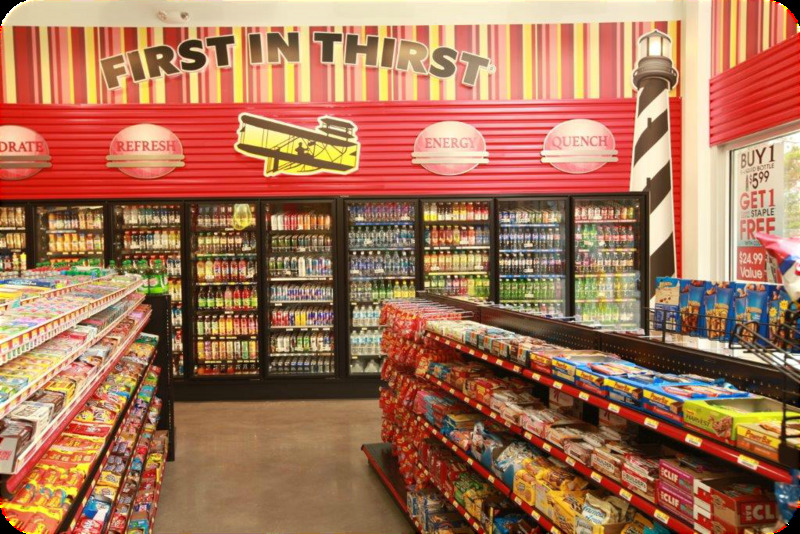 Knowing our success is directly related to the success of our Franchisees, we are committed to finding the best Franchisees possible. 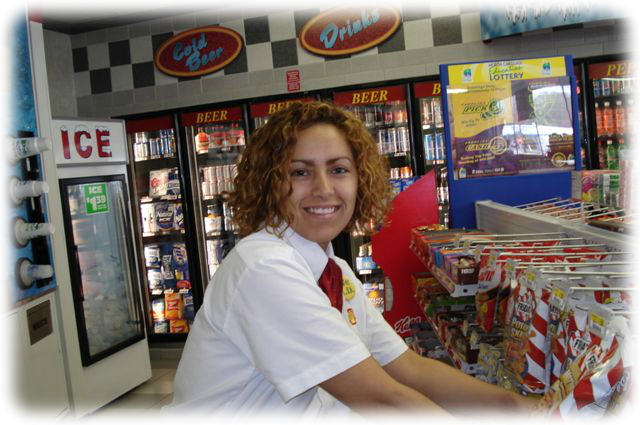 Click here for more information on becoming a Franchisee.